Our research focuses in the area of heterogeneous catalysis, new materials development, and multifunctional catalytic reactors design. The main aim of our research is to contribute to today’s world challenges providing real solutions in the current energy production and emission control scenario. We believe that close collaboration with the industry is the key to identify and overcome real problems in an innovative way. Thus, the driving force of our research plan is to develop an early-stage technology which can be taken to a level where commercialisation becomes an economically viable option. 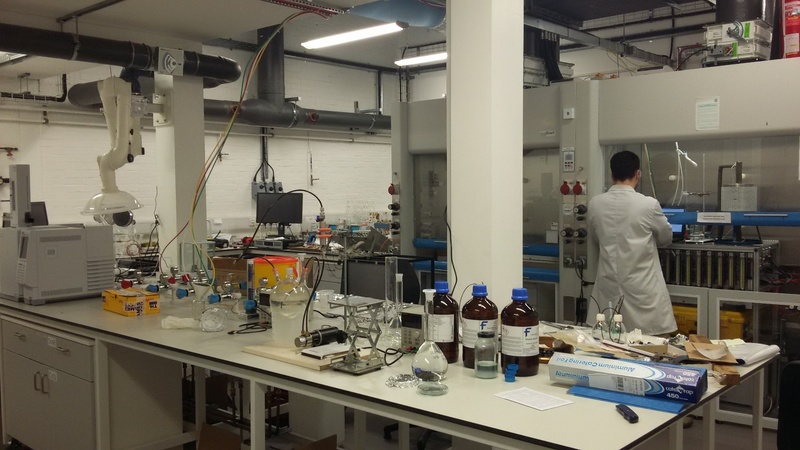 In order to pursue this research approach, we have a stimulating working environment within the recently opened £350K Catalysis Design Laboratory at the School of Engineering, equipped with state of the art facilities for synthesis, reaction testing and characterization.